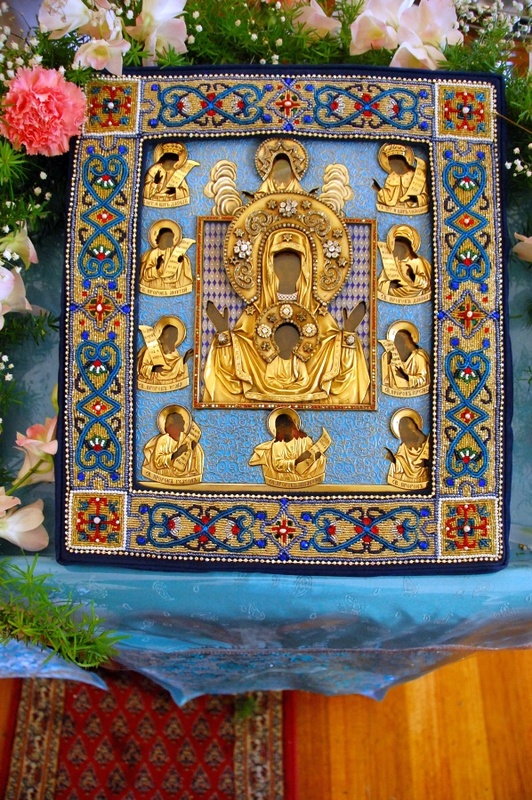 On Saturday 19 November 2011 the wonder-working Kursk-Root Icon of the Mother of God (Курская-Коренная икона Божией Матери «Знамение»), the Protectress of the Russian Diaspora, will visit Hornsby, Newcastle and Gosford. This icon, dating back to at least 1295, is one of the great holy icons of the Russian Orthodox Church. At 10.30am there will be a moleben and akathist at the Mt Kuring-gai Community Centre. The address is 5 Church Street, Mt Kuring-gai . A map showing the location of the Community Centre can be viewed here: map). At 3.00pm there will be a moleben and akathist at Saint Nicholas Russian Orthodox Church, 3 Irving Street, Wallsend. 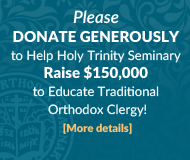 At 6.30pm there will be a moleben and akathist at Saint Panteleimon Russian Orthodox Church, 4/7 Comserv Close, West Gosford. This service will take the place of the usual Saturday evening service. Each service will be 45-60 minutes in length. Those present at each service will have the opportunity to put forward the names of the living for commemoration during that service, and to venerate the icon. It is expected that light refreshments will be available afterwards. A collection will be taken up at each service. Envelopes for this purpose will be available on the day.